It doesn’t matter whether you own an office or retail property, the decisions that you make are always critical to the investment over time. In every decision, consider how you can enhance or improve factors relating to net income and/or capital value. 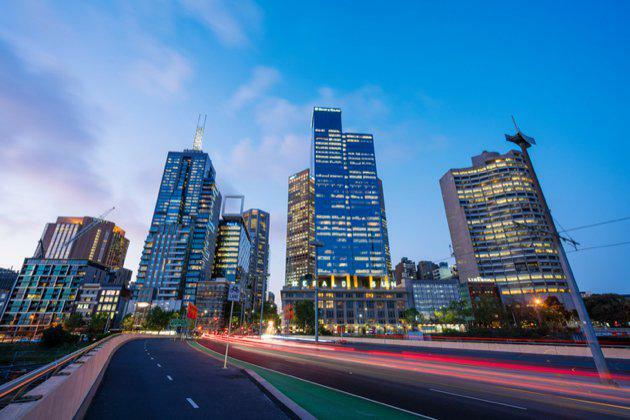 It is a known fact that the property market changes throughout the year in Melbourne as will the market rents, prices, occupancy costs, and vacancy factors. Look at supply and demand in the sectors and your preferred suburbs. As an owner of an investment property, you need to think about the decisions to be taken and the net improvement that can be achieved in property performance, income, occupancy, or capital value. Selection of tenant – don’t be too quick to accept any new tenant into your property simply to fill a vacancy. Understand the tenant and their business history as you consider the details of the offer of lease. Look at everything in balance with the tenants offer, and particularly so the stability of the business over time. The logic here is to position the best tenant into the property giving the surrounding tenants in the mix. Lease documentation – many property investors fail to concentrate on the quality of lease documentation used in their asset. Any professional property investor should spend time with their legal advisors at an early stage to structure a standard lease document to suit the investment, the property market, and the required cash flow targets. Any property with several tenants in occupancy, supported by well-crafted lease documentation, will be eminently more saleable to another investor when the time for property sale and disposal arises. Maintenance costs – when spending money in the common areas of the property, look at how a visual enhancement or property reconfiguration can improve the opportunity for more lettable space and or other tenants. Is one thing to maintain a property; it is another to improve it through strategic property changes and upgrades. Capital purchases – most commercial and retail investment properties will require reasonable capital expenditure over time on larger items of plant and equipment, property upgrade, and renovation. Plan your capital expenditure to a budget over a period of five years. In that way, you can instigate the larger projects of maintenance when cash flow and time permits. Professional property management services – most property investors do not have the time and or the required knowledge to manage and lease their asset professionally to achieve the best outcomes. Whilst a professional property manager will always be a cost to the property, that cost should be recoverable through property outgoings as nominated in the standard lease for the asset. That single strategy thereby releases the owner from the stresses of day-to-day management and cash flow stability. It then allows the investor to concentrate on the bigger picture of budgets, tenant placements, and net income. The Urban Developer is proud to partner with Melbourne Acquisitions to deliver this article to you. In doing so, we can continue to publish our free daily news, information, insights and opinion to you, our valued readers.